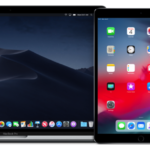 Apple today published an updated version of its iOS security guide with the release of iOS 12, and it’s packed with new security improvements and settings every user needs to know about. According to the newly-published iOS 12 security guide update, new security features in iOS 12 plus easier access to security will help enterprise users protect their data, while performance improvements will help them keep devices in service longer. Apple’s updated guide covers a number of new iOS 12 features including the Shortcuts app, Screen Time, iOS’s Password Management feature, Face ID, and more. Shortcuts added to Siri are synced across all Apple devices using iCloud, and encrypted using CloudKit end-to-end encryption. The phrases associated with shortcuts are synced to the Siri server for speech recognition, and associated with the random Siri identifier described in the Siri section. Apple doesn’t receive the contents of the shortcuts, which are stored locally in a data vault. One of iOS 12’s most-wanted features, Screen Time, makes use of CloudKit’s end-to-end encryption to protect users’ usage data, only collection Screen Time information if iPhone and Apple Watch analytics are turned on. Apple monitors whether Screen Time was enabled during Setup Assistant, whether Screen Time is enabled, whether Downtime is enabled, the number of times the “Ask for more” feature is used, and the number of app limits applied. Access is granted to iOS apps only if the app developer and website administrator have given their approval, and the user has given consent. App developers express their intent to access Safari saved passwords by including an entitlement in their app. The probability that a random person in the population could unlock your iPhone is 1 in 50,000 with Touch ID or 1 in 1,000,000 with Face ID. This probability increases with multiple enrolled fingerprints (up to 1 in 10,000 with five fingerprints) or appearances (up to 1 in 500,000 with two appearances). 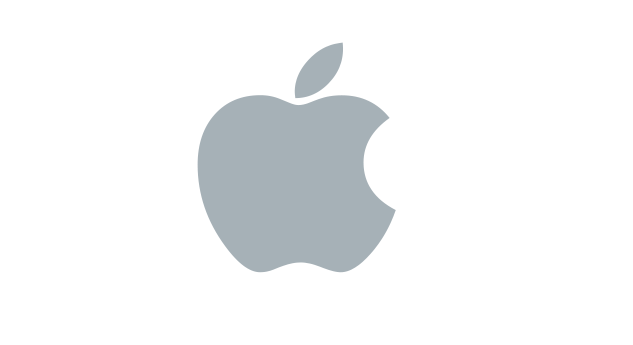 Apple’s full Security Guide can be viewed here. It’s worth a read if you’re serious about learning the various ways Apple works to keep its products safe for its users.